January 3, 2017, Goshen, IN — Well-known speaker, social media marketer, and Facebook marketing pro, Mike Gingerich launches his latest book, Game Plan for Social Media Lead Generation. 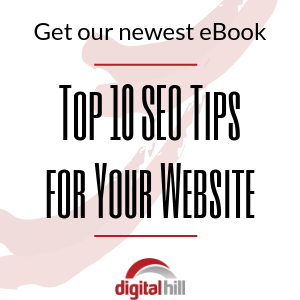 This guide is specially written for businesses looking to succeed on social media networks. 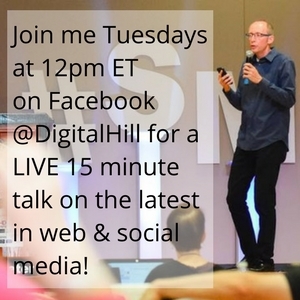 Many entrepreneurs are mistaken about how to make social media work for them. They think it’s simply a matter of posting funny photos with the hope of going viral or pushing their products in ads with the intention of being noticed. But online marketing for attracting quality leads is more nuanced and complicated than that, as Mike explains in his new book. 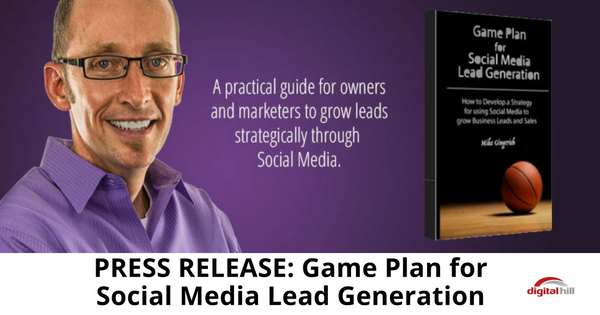 Game Plan for Social Media Lead Generation focuses on creating a strategic social media and online marketing plan that covers key areas Mike calls The Big Three, namely the main website, email marketing, and social media. These three need to work together in a Digital Marketing Funnel for optimum success. The Digital Marketing Funnel is a major concept explored in the book. For a quick overview, this funnel includes six major components: attract, engage, capture, nurture, convert, and measure. The biggest effort goes to the first stage, attract. In this stage, businesses offer relevant and interesting content to generate interest within a wide audience. The next stage, engage, is about interacting with the audience. Businesses are encouraged to initiate conversations through comments, questions, and call-to-actions. Stages 1 and 2 should make up at least 50% of posts on social media pages. 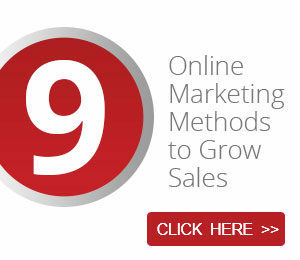 The next three stages – capture, nurture, and convert – are about turning leads into sales. In the capture stage, businesses work to get contact details from their prospects, like an email address in exchange for a subscription to exclusive content. In the nurture stage, businesses cultivate strong relationships with their prospects, who may not be interested in buying a product or service now, but may change their mind later. This is where businesses should provide more valuable information in staggered parts, making sure interest is maintained throughout the entire campaign. Finally, in the convert stage, businesses should present well-timed and hard-to-resist offers to achieve the ultimate goal to make customers out of prospects. The cycle ends here, but the last stage, measure, ensures that businesses can track their success rate to determine what methods work. The data gathered at this stage will help businesses launch more effective campaigns in the future. 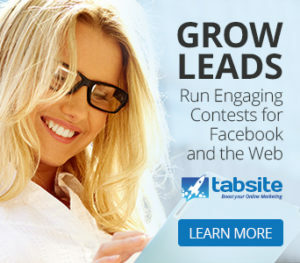 All this information is covered in detail in Game Plan for Social Media Lead Generation. It’s a practical guide that lays out a “game plan”. Any business can take it and apply it for their own business social marketing. Grab a copy now to learn the Digital Marketing Funnel in step-by-step detail. Do it in time for your 2017 campaigns. Visit mikegingerich.com for more information.